Flats Go From Drab to Vibrant! 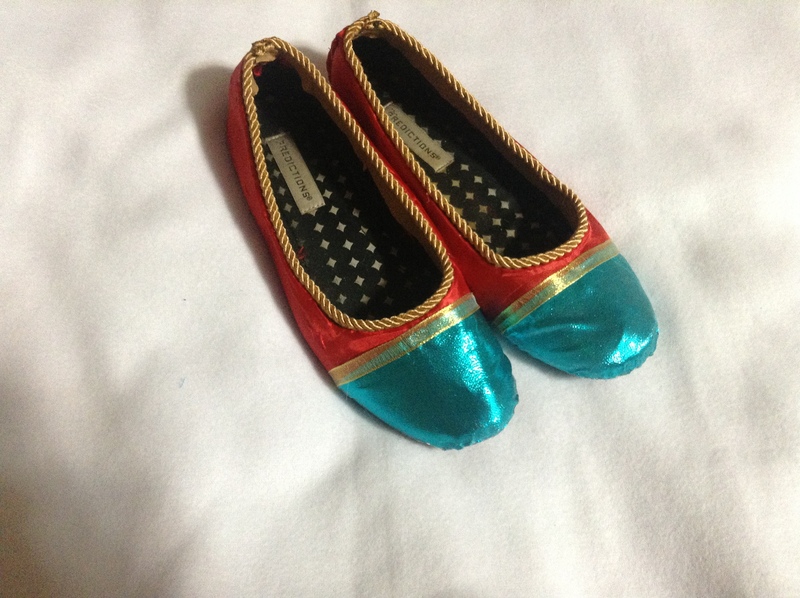 Over the weekend, I took my boring old Predictions flats and turned them into something vibrant and fun to wear! This is my THIRD pair of these shoes, because they are my favorite, they’re cheap, and they go with a lot! So, I easily wore through the other two pairs. These are SO fun and SO CUTE and I love them! I can’t wait to wear them this summer!